Ask your agent for details. Marketed by www.sageacq.com/. Bidding through www.hudhomestore.com/. Make sure agents check bidding instructions before placing bids and pay attention to bid period deadlines before submitting offers. Large home with upstairs apartment. 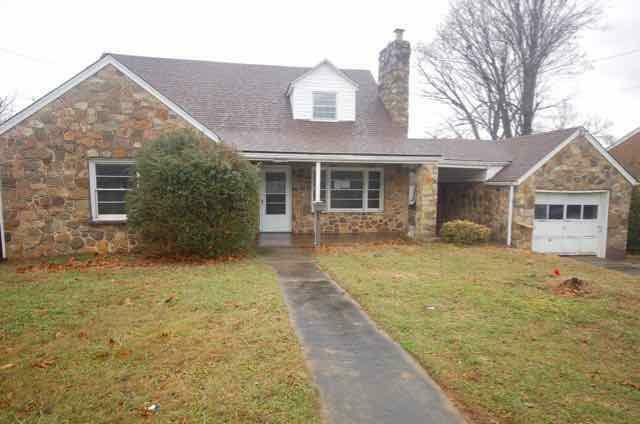 Hardwoods, unfinished full walkout basement, detached garage and carport. Extra lot in rear of the home.